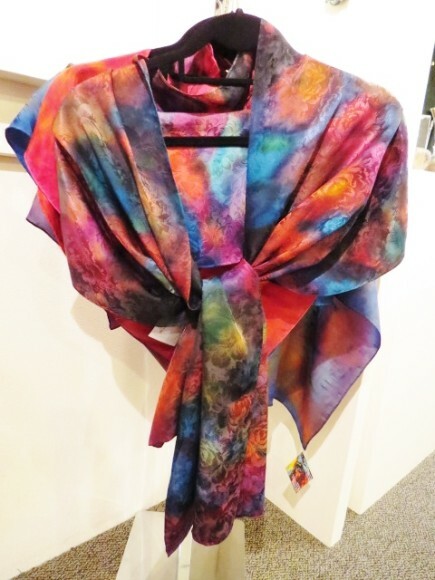 This month Ashland Art Works will feature wearable art: luxurient silk scarves, hand-dyed by Connie Simonsen in colors inspired by nature, and dazzling gold and silver jewelry designed and created by Ali Shannon. 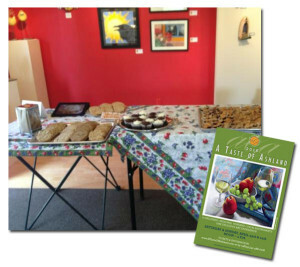 Stop by our beautiful five galleries and sculpture garden on First Friday, April 1. 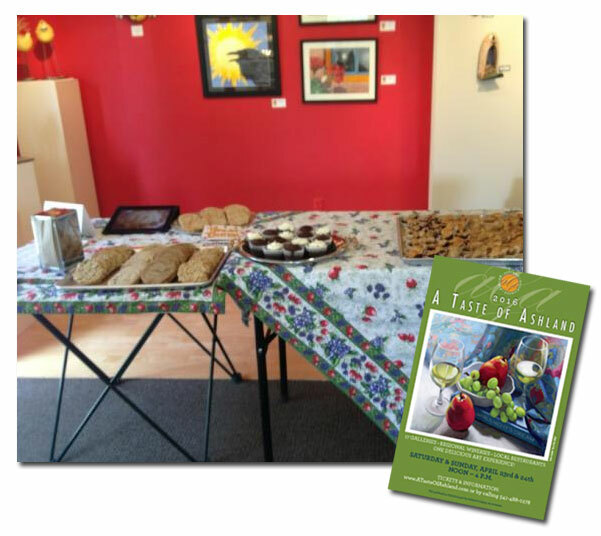 Also, on April 23rd and 24th from noon to 4 P.M, follow the Taste of Ashland map to Ashland Art Works on Oak Street. We’ll have dessert! ←Previous Post: Three Student Artists Featured in March!